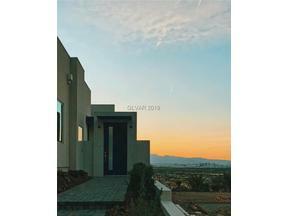 Looking for a long term Luxury Home for Rent in beautiful Henderson NV? 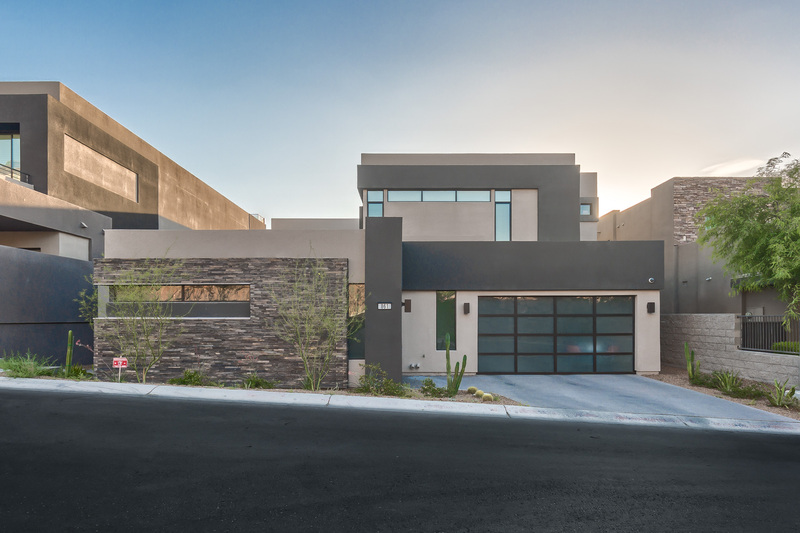 Here you will find a bevy of million dollar homes for rent in gated and guard gated neighborhoods from Lake Las Vegas To Anthem Country Club, from Seven Hills to MacDonald Highlands. The homes for rent listed below are updated daily from the GLVAR MLS and are available. The majority of these rentals will require a 1 year term. Occasionally, an owner will permit a 6 months lease term. If you are interested in viewing any of the homes, please understand that we will connect you with a Stark Team Rental Associate who will be able to make the necessary appointments to show. Viewings can take from 1 to 3 days to schedule. We ask that potential tenants complete a standard GLVAR Rental Application prior to any bookings. 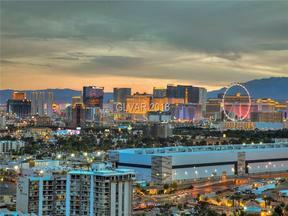 Enjoy Browsing the Best of the Best in Henderson Luxury Homes For Rent. This entry was posted in Henderson Luxury Home Rentals and tagged henderson Luxury Home Rentals, Henderson Luxury Homes for Rent, Home for Rent in Henderson Gated Communities, Las Vegas Luxury Homes for Rent. Bookmark the permalink. Such a beautiful place! What type of camera do you use? Thank you for your kind words. 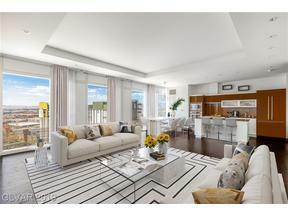 We hire a professional photographer for all our listings. Hi Christine – Congrats! Unfortunately, we do not have any short term rentals.